Giada De Laurentiis continues to expand her presence in Las Vegas with the opening of her second restaurant, Pronto by Giada—a fast, casual eatery at Caesars Palace. 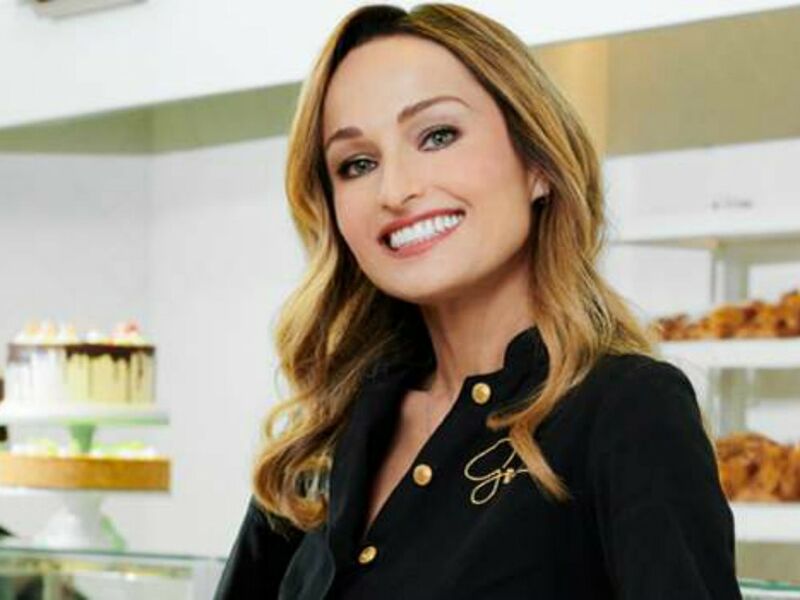 With an already successful restaurant, GIADA at The Cromwell, the celebrated chef, author, and television personality is now offering her signature Italian fare with California influences in a more laidback atmosphere for Sin City diners. Perfect for patrons on the go or looking for a casual bite to eat, Pronto will be offering breakfast, lunch, and dinner options prepared with fresh ingredients in a short amount of time. For breakfast, offerings include house-made pastries, breakfast sandwiches, and made-to-order smoothies, with lunch and dinner menus featuring fresh-pressed paninis, salads, sandwiches, antipasti, and formaggi and salumi platters. And if you’re looking for something sweet, the restaurant features an extensive selection of gelato and sorbetto in addition to lemon ricotta cookies and cakes sold by the slice.